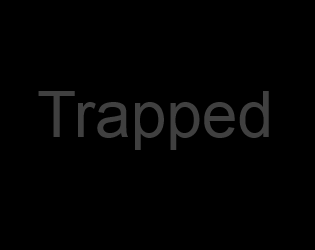 You are trapped inside an unknown building. Find a way out! This game was created during the 26th Ludum Dare and got extended by a bit.